Proceedings of a 2016 conference at UNSW Canberra. 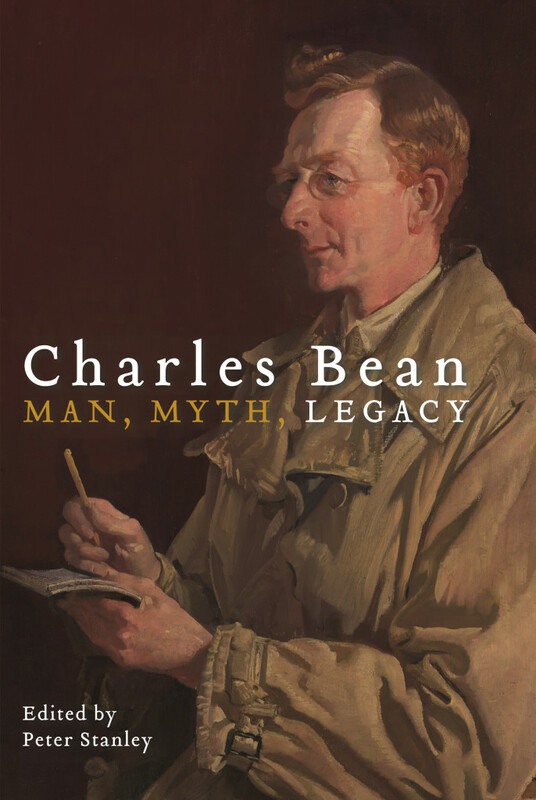 Chapters cover Bean’s life and work and the Australian official war history tradition down to the present day. There are extracts and a list of chapters here. See also Michael Piggott’s chapter in The Honest History Book (where he questions the Australian War Memorial’s uncritical approach to Bean and his legacy) and John Myrtle’s commentary on and links to the official histories. A long extract by Anne-Marie Condé on Bean and the Australian Archives.